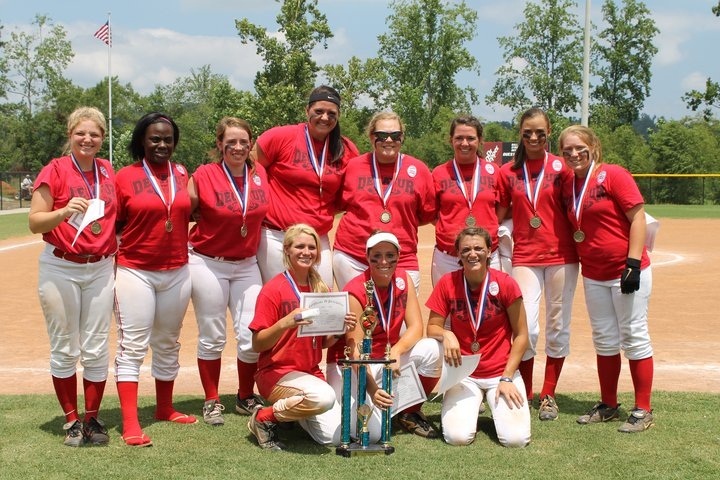 The weekend of July 15-17 The Decatur Dixie Debs 18U softball team swept the Alabama State softball tournament (again)! The team celebrated a 13-2 win over Montgomery Gray on Friday and went on to win against the home team, Guntersville on Saturday 6-2 and Sunday 5-1. The players, coaches and parents are very proud to bring home Decatur's third consecutive Dixie Debs Alabama State Championship! Team members Coaches are: Haley Barnette (UNA), Rachel Beach (USA), Sherika Carroll (Grambling State), Ashton Cowan (Martin-Methodist), Allie Garland (Austin), Meg Gray (UNA), Lauren Lindsey (Ole Miss), Tori Mitchell (Austin), Leah Stephenson (Hartselle), Lauren Williams (Snead State), and Scarlett Wright (UWA). Coaches: Mark Beach, Jeff Gray, and Manager Greg Garland. 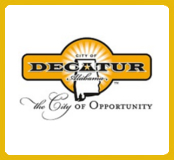 The team is now preparing to travel to Alexandria Louisiana to represent the State of Alabama and City of Decatur in the Dixie Softball World Series beginning July 30. Maybe you all have heard? 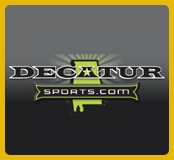 I want you to also know that these girls, as well as Coaches and fans represented the City of Decatur with much pride. They showed a collective positive attitude toward other teams at all times. 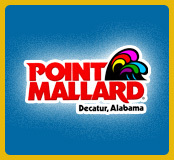 The Alexandria Louisiana grounds crew commented on the fact that our group left the stands and dug out in better shape than they were found and the tournament organizers commented on our unmatched show of appreciation for their work as hosts.